We now accept donations through our PayPal account. Click on the button below and donate today using a major credit card or through your own PayPal account. Cash and cheques are also still accepted. 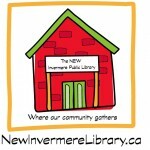 Thank you very much for supporting the Invermere Public Library! The library is charged a service fee of 1.6% plus $0.30 for donations made through PayPal. The service fee is deducted from your donation amount. Please consider adding this service fee onto your donation in exchange for the convenience of this service. For example: $10=$0.46 service fee; $25=$0.70 service fee; $50=$1.10 service fee; $100=$1.90 service fee. 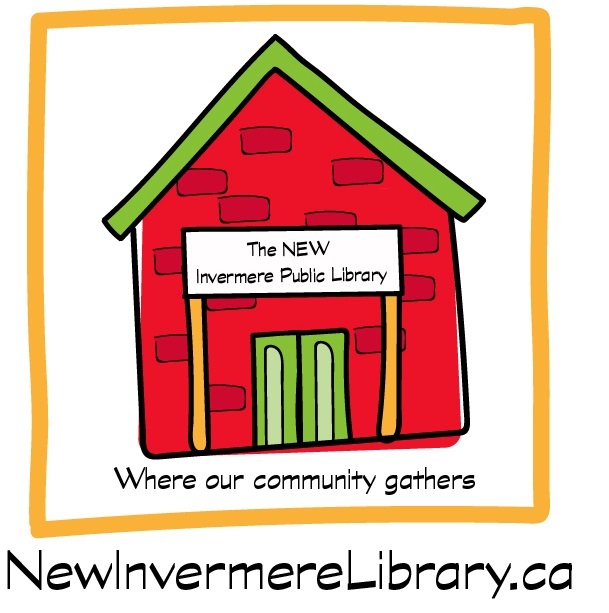 Thank you to our generous donors who contributed to our fundraising campaign to outfit the NEW Invermere Public Library. With your support, we have now furnished the library with new shelves, seating, tables, and more. Create a lasting legacy by donating to the Invermere Public Library Endowment Fund, created through the Columbia Valley Community Foundation. Visit Canada Helps and under “Your Donation Will Support” select Invermere Public Library Fund. DONATE USED BOOKS FOR THE BOOK SALE! The Friends of the Library have a NEW book drop location–there is a bin located beside the Invermere Courthouse at 645 4th St, in the parking lot across from the new library location. Used book donations can be dropped off for the annual BIG Book Sale throughout the year. Look for the gray barn-shaped building next to the courthouse. For more information about the Friends of the Library, click here. Please note: the Friends do not accept text books, Reader’s Digest, or encyclopaedias. Consider helping grow our collection with the Adopt a Book program.